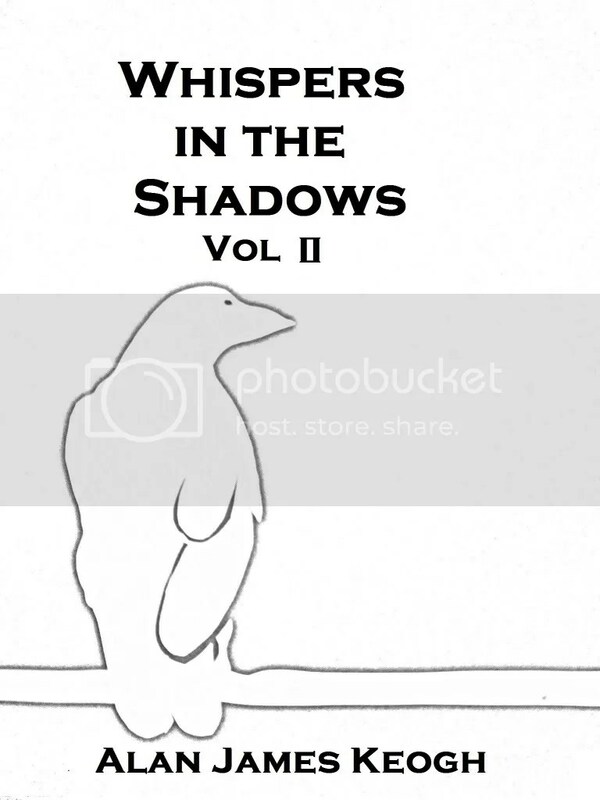 20 short stories, compiled into one handy dandy ebook? hell yeah! It is also available for download on Barnes & Noble, Itunes, Diesel and many other online ebook retailers. 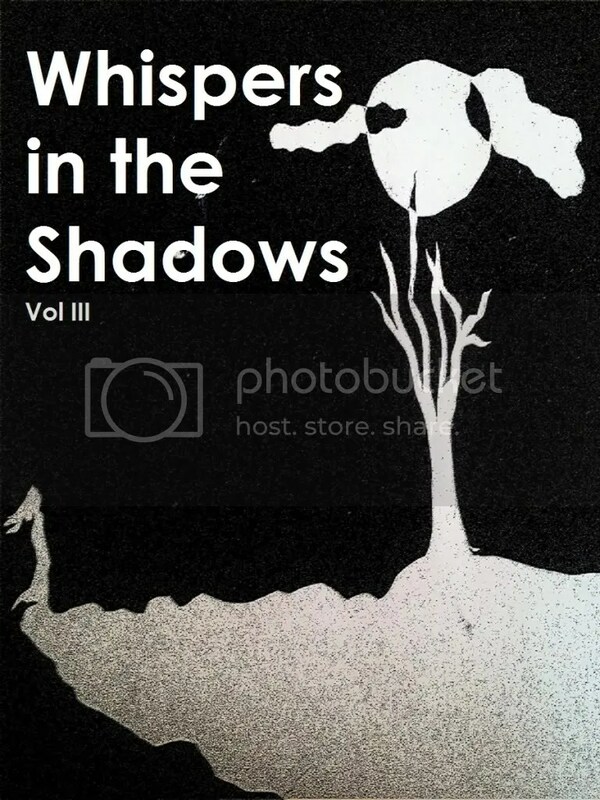 Whispers in the Shadows is a collection of short stories from this blog. It enables readers to download and read the stories at their leisure and on the go. They Live, what are the mysterious holes that have begun to appear in a mans calf, why does he forget them when he looks away and just what is causing them? A Night of Wonder and Enchantment, A show has rolled into town, one which contains acts you will never forget, that is, if you are able to leave. The Fabled One Hundred, in a futuristic world, criminals can fight for their freedom. The only requirement is that they win one hundred battles to the death. as one man comes close he reflects on the reasons he has been imprisoned, his decision to fight and his plans once he is free, but the final fight will not be as easy as he expects. 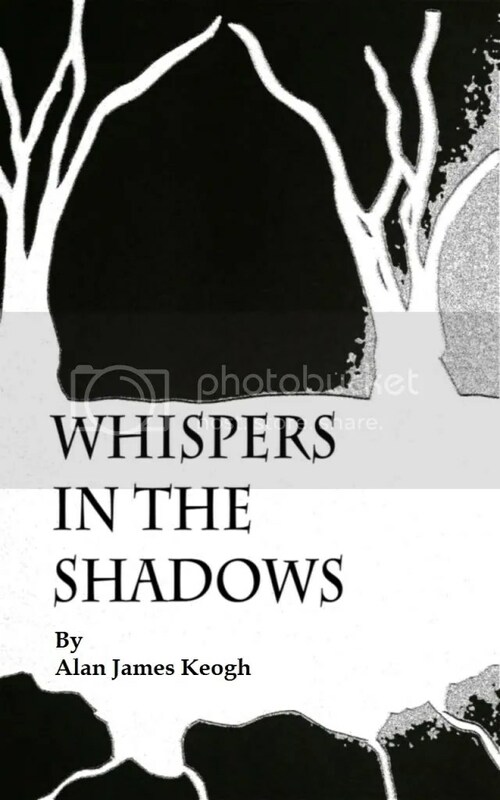 You can also download it from Smashwords Here where you can download it in any format you choose. A Little Fun: Jane’s just been dumped and spends a night on the town, but just how far will she go to get over her ex? A Single Drop: A Woman wakes to find a strange liquid, dripping from her ceiling. What is it and where is it coming from? And Yet I scream: Brian has agreed to be part of an experiment, three months and a big payoff, but the three months have long since passed and he is still inside, locked in his room. The Dressmaker: Angela is renowned for her amazing creations, but how is she producing up to a thousand dresses a week by herself? The price for a dress is high, and it’s not paid entirely in cash. Oblivion: A woman is attacked and blacks out, when she awakes she is alone and covered in blood that isn’t hers, just what happened to her and her attacker? A Night to Remember: It’s the social event of the year, everyone has been talking about it, but will it be the night they will never forget? Shared Passion: Sally’s gramophone has broken and she needs new parts urgently, responding to an online ad she’ll meet a man and find her passion is shared, but just how far will he take his obsession?